Once the 2-dimentional concepts have been approved by the client, a 3-dimentional clay model is hand sculpted. 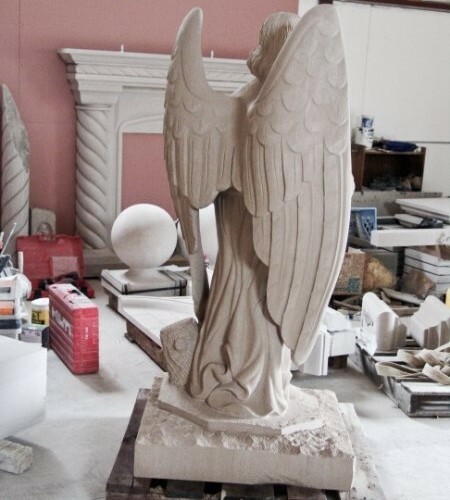 This second stage allows the client to see exactly how the carving will appear and changes can be easily made at this time. This second step is not mandatory because our talented carvers can finish a project without this clay model, but we can provide this if our customers are requesting it.